The average American lifestyle requires about 2,000 gallons of water every day. Freshwater consumption has doubled since World War II and is expected to rise 25% by 2030. All of this water use takes a toll on the planet and can create water scarcity which effects up to 2.8 billion people around the world at least one month out of the year. 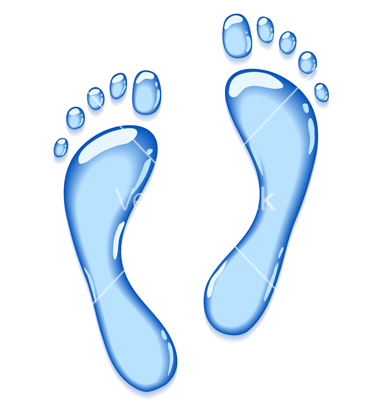 Explore ways you can reduce your water footprint in your home.